2018 Honda Accord vs. 2018 Toyota Camry: Which Sedan is Better? Get the details here with our Accord vs. Camry match-up, and then get your new Accord near Hoboken at Metro Honda in Jersey City, NJ. 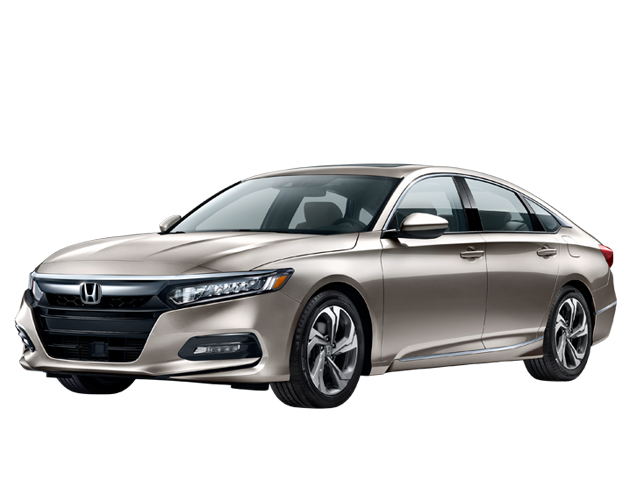 Honda Accord – Under the hood of the new Honda Accord is a standard turbocharged 1.5L four-cylinder engine that generates a best-in-class 192 lb-ft of torque! Toyota Camry – The Camry’s standard 2.5L four-cylinder base engine only makes 184 lb-ft of torque. 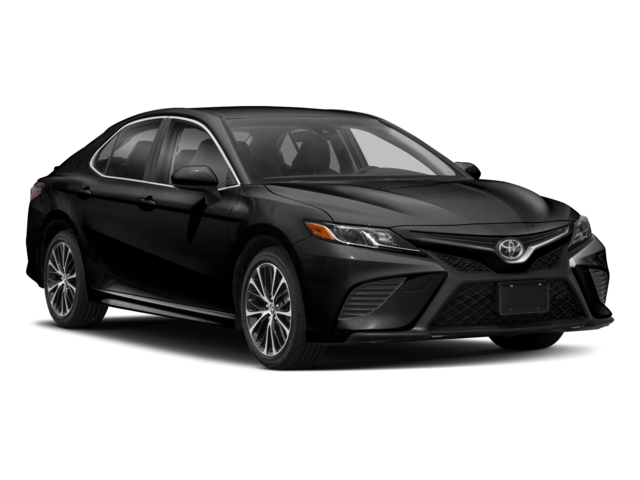 Toyota Camry – After 36 months, the Camry will have only retained 49% of its value, then dropping to 32% after 60 months. There’s a lot that sets the all-new Honda Accord apart from the pack, and you can experience it all when you take an Accord trim level for a test drive at Metro Honda, our Newark area Honda dealership at 540 Route 440 North in Jersey City, NJ. We have a number of new Accords for sale now, and you can easily apply for financing or check out our current Honda lease offers before you come in. Our dealership is open every day but Sunday, and you can contact us online or by phone at 594-0099.